Who doesn’t like getting samples of new products on the mail? There are many people that sign up and offer to try new products for companies and these then use their testimonials to make important business decisions regarding the product. Even if you are not one of these people, most of us at least read the information that comes along with a sample and the majority will try it. When we get a free sample of a product in the mail that we have never used or use a different brand, we are more willing to give it a try, especially if we don’t have to pay for it. 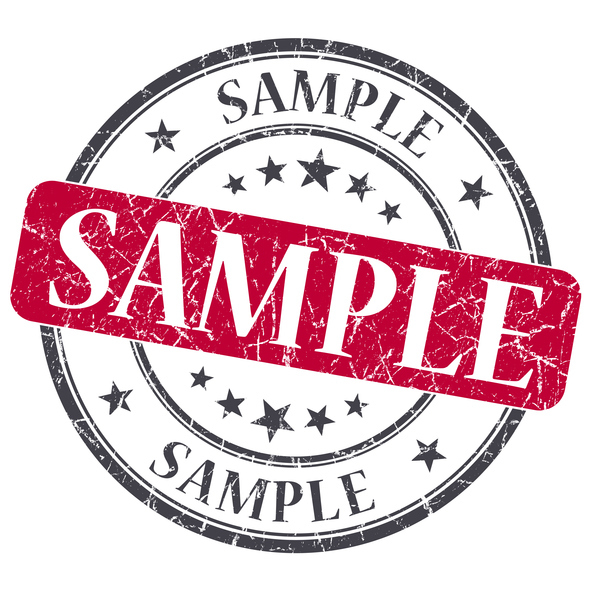 Direct Mail Product Sampling is a great marketing tool! Did you know that 73% of consumers said they were likely to buy a product after trying it (Source: Sampling Effectiveness Advisors)? Only 25% said the same thing about seeing a television commercial. It is a fairly inexpensive way to have people try your product and potentially a very profitable one, when it comes to people willing to switch to your brand. Make the consumer’s choice easier– One of the main reasons why you should try sampling through direct mail is to make life easier for the consumer by letting them sample a product for free. The likelihood of them spending money on your product is way higher once they have tried it vs. not trying it at all. One of the most challenging issues that any marketer faces is having consumers willing to try their new products. It is not easy to convince people to try a new product, especially if they have been loyal to a certain brand. Brand loyalty– if a consumer already uses one or some of your products, it is more likely that he or she is open to try some of your new ones. Brand-cross promotion is hugely benefited by product sampling and allows your consumers to get familiar with your products. You plant the seed– once people have tried your product and liked it, chances are they will add it to their shopping list and grab it next time they are at the store. You got them thinking! People will start talking about your product– By sampling new products and allowing people to make their own mind about the sampling product an effect starts taking place. They start talking about the new product with their family and friends so they are more likely to buy it as well. As well, there is the web and social media, where the information spreads very quickly. These two play a big role in sampling. When you can get a consumer to not only try your product, but share that experience with as many people as possible through social media, you’re amplifying that product experience that much more. To make sampling even more effective you can attach a coupon so people are more eager to go and get the products once they try it. Sampling might open up new alternatives for you before advertising through more costly mediums. It is hard in the beginning of the life cycle of any new product to grow in huge proportions but if you have the right strategy in place your chances of having a successful launch might be bigger. Direct Mailing Services are tried and true method to prospect for new clients, nurture web leads or maintain a strong relationship with current clients. Direct mail services, when implemented properly are a low cost and effective method that provides a positive return on investment. Plus, direct mail stands out! Especially in today’s fast-paced world. At Dare Marketing we specialize in direct mail marketing and we are “your go to experts” for any direct mail needs. Not only does Dare Marketing have modern sorting and printing equipment, but combine this with their years of experience and expertise and you’ll have a winning combination for your next direct mail campaign. Dare Marketing has been able to show their clients positive ROI, even in the age of digital media. Modern, automated equipment for high efficiency folding, collation and insertion. On-demand, personalized addressing using laser or inkjet technology. Preferred postal rates for direct mail campaigns, to destinations in USA and Canada. Telemarketing for direct mail list cleaning. List rental, list sourcing, merge and purge. Full pick/pack/ship services for your sample promotions! If you are thinking of sampling through direct mail fulfillment, please contact us at (905)569-6445. 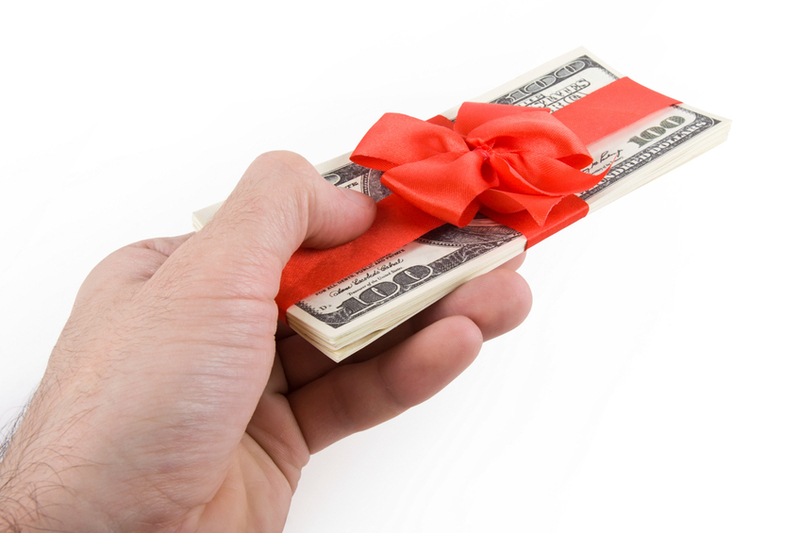 What are the advantages of having a rebate management company handle your rebate process? Outsourcing Different fulfillment services? Which one suits your needs? Have you ever wanted your marketing to reach a specific group of consumers by age, income level or cultural background? It’s easy with unaddressed Admail…. Contact us for help in launching your next campaign. Our company was founded by Sandy Matheson and Jason Harvey, both experienced fulfillment specialists and business leaders who understand the importance of hands-on customer service. Under their guidance, Inapak has quickly grown to deliver superior campaign fulfillment services for marketing teams at some of Canada’s largest B2B and B2C companies. Rebate Marketing: Will it work for me? © Inapak Marketing Inc. All Rights Reserved. Web Design by iGo Sales and Marketing, Inc.